Sends shivers down your spine! This Pop! 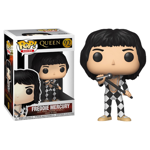 Vinyl figure features a young Freddie Mercury complete with long shaggy hair and microphone. 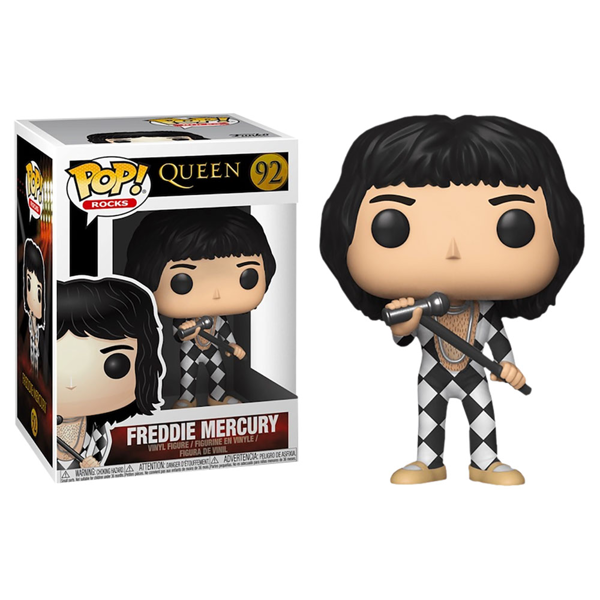 Spare him a life without you and add Freddie to your collection today!